Scoring efficiency reached all-time highs during the 2018-19 season, meaning we should be in store for some historic individual performances in the postseason. 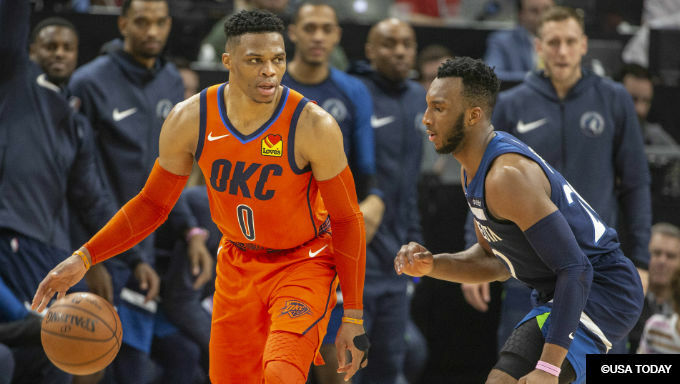 Here are our favorite prop bets available for fans of NBA betting in the 2019 NBA Playoffs. Yes, Steph Curry will be gunning for his first Finals MVP and the Warriors are far and away the favorites. But let’s live a little. The Bucks were the NBA’s No. 3 offense and No. 1 defense, and the last two teams to accomplish that (Golden State in 2015 and 2017) won the title. The Bucks have clicked this season, with first year coach Mike Budenholzer putting all the pieces together perfectly to create a 60-win team without any weaknesses. They match up well defensively with the Warriors, which is always the key to beating Golden State. They’ve got the MVP in Antetokounmpo and the versatility and depth to match what the Warriors love to do in the postseason. 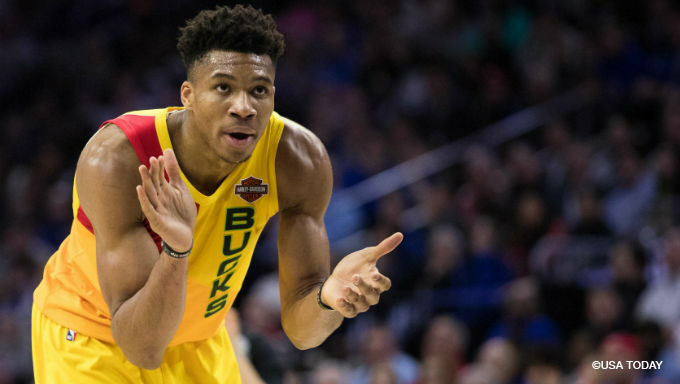 So instead of being boring and choosing a Curry or a Durant, we’ll pick Antetokounmpo and bet his excellent 9/1 odds with 888Sport to win the NBA Finals MVP. It’s not easy picking Warriors for these total numbers prop bets. There’s always a chance that they sweep the Western Conference (12 games) and win the Finals in 5 games. They’d play just 17 games, compared to a team like the Celtics who may play two separate 7-game series and a six-game series before bowing out in the Eastern Conference Finals, but they played 20 games. Still, the Warriors have looked beatable at times this season so they’re likely to see a few six- or even seven-game series. And they’re still our pick to win the NBA Finals, so Curry is a safe bet. It’s been well-documented that Curry still doesn’t have a Finals MVP to his name, so this postseason could be the one where Curry shuts up the last few doubters remaining. 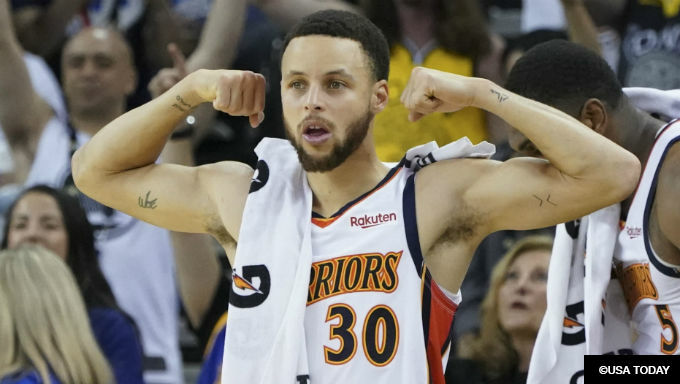 Bet on Curry at 7/4 with 888Sport. The Bucks will be playing well into May and potentially June in a Finals matchup against the Warriors. Antetokounmpo is going to do some seriously heavy lifting for this team, and his rebounding numbers will only increase from the 12.5 he averaged this regular season. 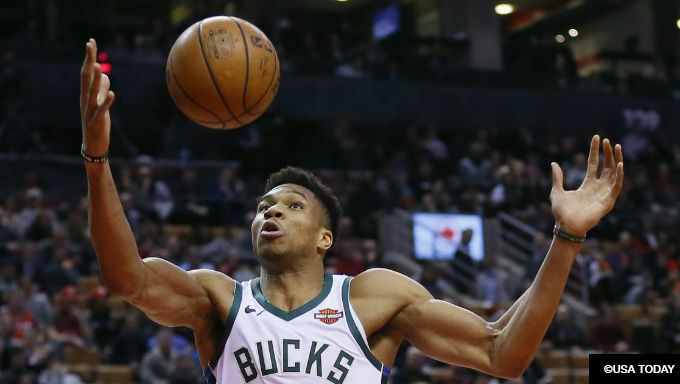 Mike Budenholzer will want him to grab the ball and go in transition, so expect the Greek Freak to be roaming around the rim all postseason. He’s our pick at 5/8 on 888Sport. The Thunder positioned themselves well for the postseason, which simply means that they avoided the Warriors (and Rockets) in Round 2. Because of that, they’ve got an outside chance to advance as far as the Western Conference Finals; they’d need to beat Portland in Round 1 and then the winner of Denver/San Antonio in Round 2. Westbrook led the NBA Playoffs in assists per game in both 2016 and 2017 and is playing at an incredible rate right now, averaging an incredible 13.8 assists per game over his last eight. He may not even need to get to the Western Conference Finals to wind up leading the playoffs in total assists. Bet him at 4/1 with 888Sport.